A two-page version of the game’s action sheet, featuring larger type and consolidated tables (it pulls in structured questions from the mission sheet, and NPC conflict categories from the NPC sheet). Print it out, put the two pages side by side, tape them together if you’d like. dual-page action sheet. Here’s the original one-page action sheet. action sheet. Blank player’s character and ally/foe NPC sheets. Yes these are straight from the book, but it’s more manageable to have them as a standalone sheets to print. 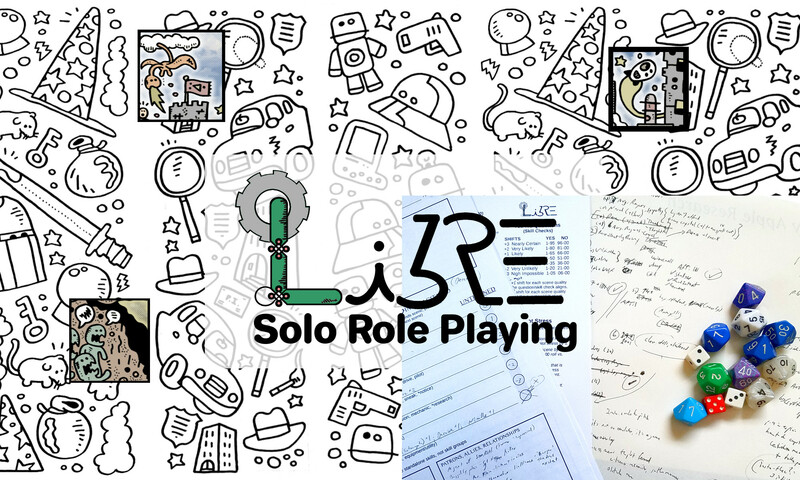 player character and npc sheets. Standalone mission sheet. Also straight from the book, and more manageable as a standalone pair of pages to print. mission sheets. A copy of the character sheet for protagonist. Arthur Falcone. The second of “the missing Appendices”: Appendix 10 – Power Trappings. Three pages of power trappings categories for melee and ranged attacks, with some additional guidelines and examples how to use them. power trappings. The third and final of the “missing Appendices” related to powers: Appendix 11 – Random Powers. One random % table of powers, plus two additional pages explaining how certain types of powers can work. This Appendix also refers back to appendices 9 and 10: You will need all three together. random powers.